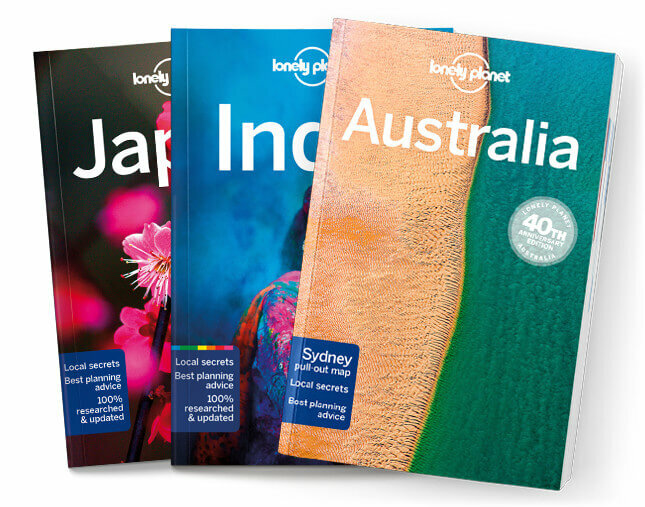 This is the Tokyo chapter from Lonely Planet’s Japan guidebook. Tokyo is constantly reinventing itself – most recently as a culinary and pop-culture mecca (and a must-visit for anyone interested in either). Yet it is also a city steeped in history, and you can find traces of the shogun’s capital on the kabuki stage or under the cherry blossoms in Ueno Park. Coverage includes: History, Sights, Activities, Tours & Courses, Festivals & Events, Sleeping, Eating, Drinking & Nightlife, Entertainment, Shopping, Information, Getting There & Away and Getting Around.